Knives have a rich history and have played a significant role in human civilization as weapons, tools, and iconic cultural symbols. 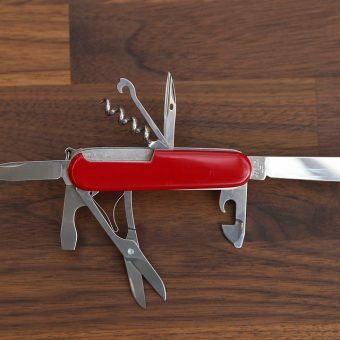 Many cultures have a different view on knives and their function in society: take the Swiss, for example: a knife, to them, proved to be both a weapon and a useful tool. In Yemen, a knife symbolized the transition from childhood to adulthood. In different nation’s military, many knives denoted an officer’s rank and standing. 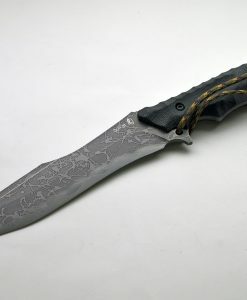 In the United States, many knives were developed by frontiersman for hand-to-hand combat. There are quite a few historic examples, 6 of which are listed below. India is home to many iconic cultural symbols, one of them being the Kila. These were ritual daggers not meant for use in combat; the three-sided blade represented a cutting of greed, ignorance, and aggression. Warriors began to turn to lighter weapons in the 17th century. This dagger was used to deflect blows from a sword and often replaced a shield. In skilled hands, this dagger became just as deadly as the sword many warriors also carried on them. Parry daggers came equipped with a handle that would trap a sword, allowing a warrior an extra second or two to strike a blow with the sword in their other hand. Jim Bowie, the famous frontiersman, was responsible for making this fixed-blade fighting knife famous. This knife was made legendary at the famous Vidalia Sandbar Fight against multiple men in 1827, and may have been designed by his brother, Rezin. 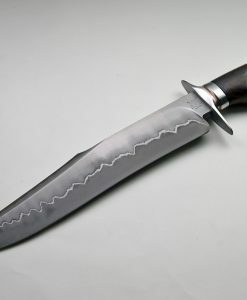 James Black was an Arkansas blacksmith that created the knife based on the original design. This blade was not always called the Swiss Army Knife. It was dubbed this name by American World War II soldiers after they had trouble pronouncing the knife’s original name, “Offiziersmesser”. 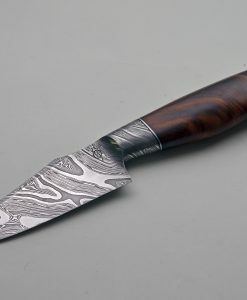 This iconic knife contains multiple blades and tools that tuck into the handle. The Museum of Modern Art added this knife to its collection because of its unique design and has even been used on space missions by NASA astronauts. 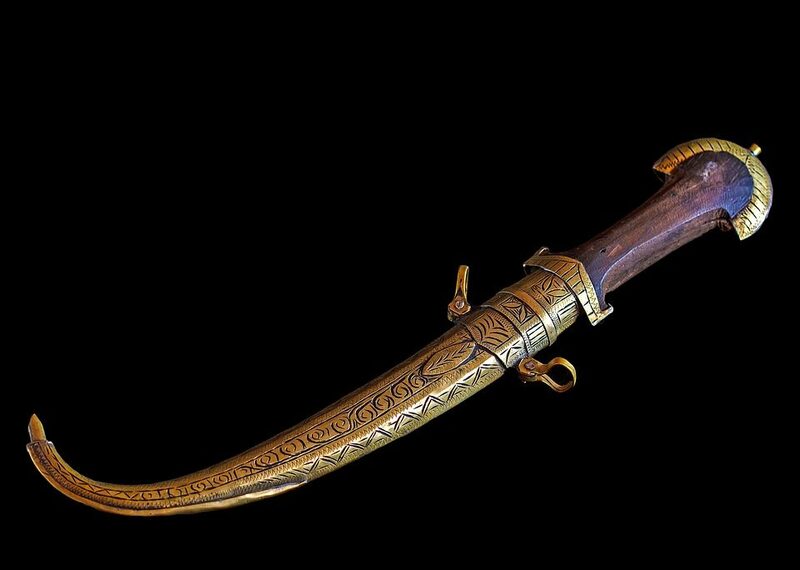 Men in Yemen received the knife in their teens, often adorning it with jewels, to symbolize social status and their transition into adulthood. Even in today’s time, many men would rather die than be seen in public without their double-edged Jambiya knife. An American military knife, this weapon was issued in both World Wars. This knife was a result of exhaustive research that attempted to create the best knife suitable for trench warfare. This double-edged fixed blade came with a bronze guard that looked like brass knuckles to protect each individual finger.